Allowing players to cast their line solo or with up to 4 friends in multiplayer, Fishing Sim World will include seven uniquely challenging and beautiful locations across the U.S. and Europe such as the glacial Lake Boulder of Upstate New York, Florida’s Lake Johnson, Gigantica Main Lake in France and a challenging stretch of the UK’s Grand Union Canal. Players can set out to fish on these stunning locations aboard a boat and use sonar to find the perfect spot. 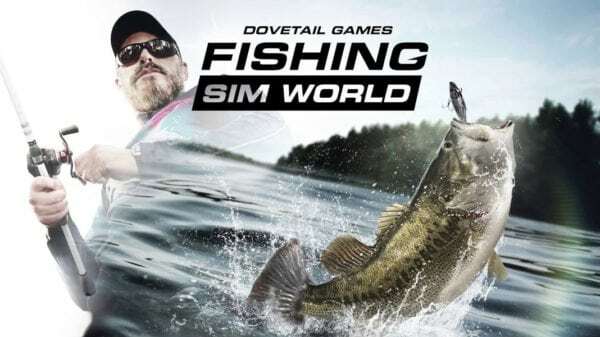 Fishing Sim World will be released on 18th September on Xbox One, PlayStation 4 and PC via Steam.